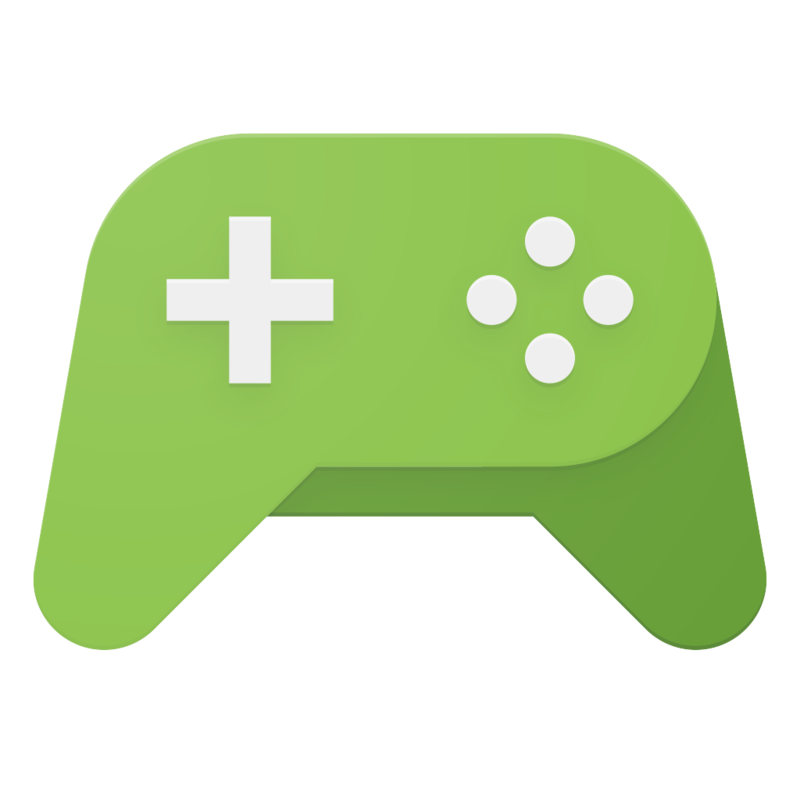 With mobile gamers across 190 countries, Google Play Games is made up of a vibrant and diverse gaming community. And these players are more engaged than ever. Over the past year, the number of games reaching over 1 million installs grew by 50 percent. Today, at our annual Developer Day at the Game Developers Conference, we announced new platform and ads tools for developers, of all sizes reach, to reach this global audience and accelerate the growth of their games business. Check out below the full range of features that will help game developers build their apps, grow their users base, and earn more revenue. In February, we introduced Gamer IDs so that anyone could create a gaming persona. We also simplified the sign-in process for Google Play Games so players could pick up playing their game more quickly. 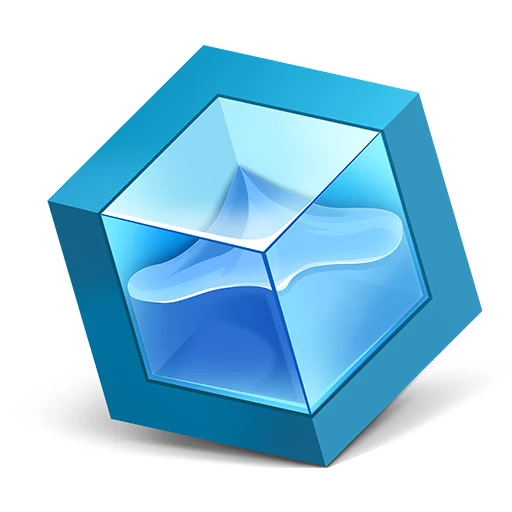 We’re also working on product enhancements to make Play Games a little more social and fun, which will mean more engaged players who’re playing your game for longer. One example is the launch of Gamer friends (coming soon! ), where your players can add and interact with their friends from within the Google Play Games app (without needing a Google+ account). We’re also launching the Indie Corner, a new collection on Google Play, that will highlight amazing games built by indie developers. You can nominate your awesome indie game for inclusion at g.co/indiecornersubmission. We’ll pick the best games to showcase based on the quality of the experience and exemplary use of Google Play game services. Game parameters management: With game parameters management, you will be able to update gameplay and game economy parameters without the need for APK changes or resubmitting your app. You’ll be able to optimize virtual goods and currencies from the Developer Console or the Google Play Developer API. Video Recording API: You will be able to easily add video recording to your app and let users share their videos with their friends and on YouTube in a few simple steps. We are also adding live streaming functionality to allow your fans to broadcast their gameplay experiences in real time on YouTube. Promoting your game and growing your audience is important, but it’s just as important to reach the right audience for your game, the players who want to open the game again and again. That’s why today we’ve unveiled new features that make it simpler to reach the right audience at scale. Search Trial Run Ads: In the next few weeks, we’ll launch a new way for users to try your game out when they do a search for games on Google through a new ad format, Search Trial Run Ads. After tapping “Try now”, an individual can play your game for up to 10 minutes, and then download the game in full if they choose. These ads will appear to smartphone users on WiFi. 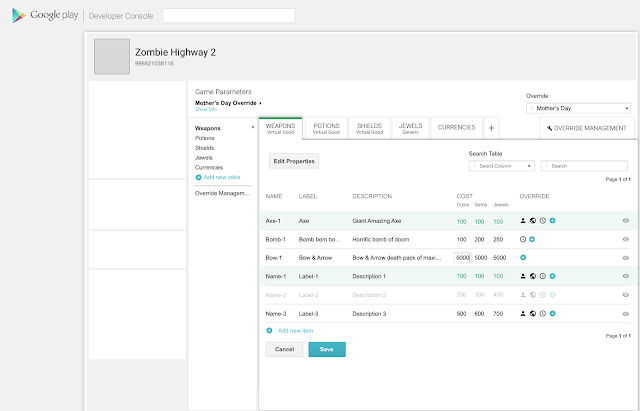 Using this format, you can drive qualified users who are likely to stay engaged with your game after install. Portrait Video Ads: More than 80% of video ad views in mobile apps on the Google Display Network are from devices held vertically, but often these videos are created for landscape viewing. Over the next few weeks, we’re launching Portrait Video Ads for a full-screen, immersive portrait video experience. Developers have seen significant improvement in both click-through and conversion rates, resulting in lower cost per install and more installs. Active User Targeting for Games: In the coming weeks, we’re rolling out a new type of targeting for Android apps that allows you to show ads to users who have spent more than 30 minutes playing games, or who have played a Google Play Games integrated game, in the last 30 days. AdMob helps game developers around the world maximize revenue through in-app advertising. At GDC, we also announced a new way to help you earn more through AdMob Mediation. Rewarded advertising is a popular form of game monetization -- users are given the choice to engage with ads in exchange for an in-app reward. AdMob Mediation will enable you to easily monetize your apps with rewarded video ads from a number of ad providers. Supported networks and platforms include AdColony, AppLovin, Chartboost, Fyber, Upsight and Vungle, with more being added all the time. You can learn more about this, and all our ads announcements on the Inside AdWords blog. This is just the start of what we’ve got planned for 2016. We hope you can make use of these tools to improve your game, engage your audience, and grow your business and revenue.